The designs by Clic Creations are characterised by a timeless look with strong geometric forms. 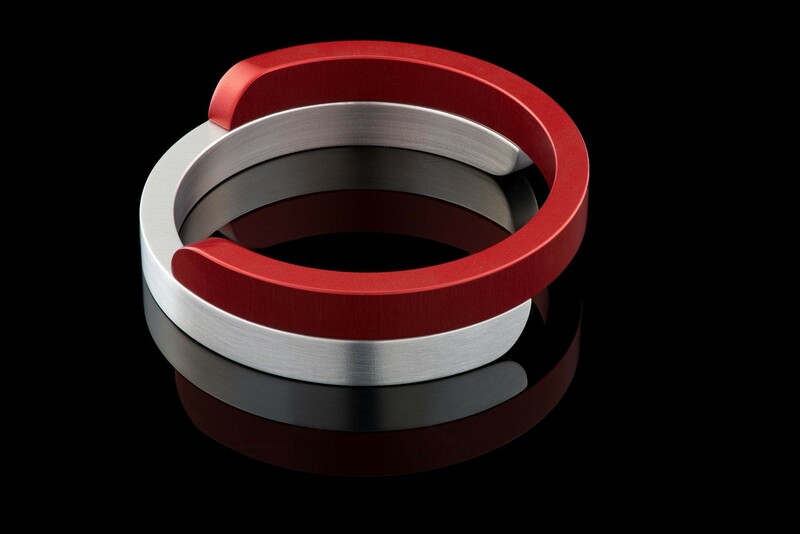 The jewelry is made of aluminum and stainless steel with a magnetic closure that is integrated subtly into the design. 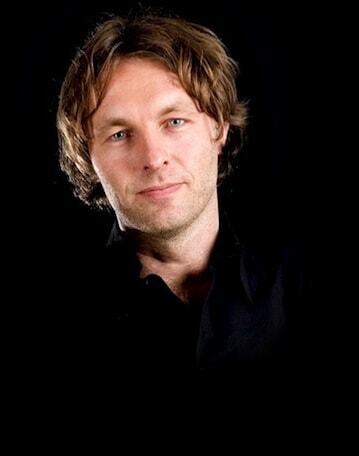 The jewelry is designed with passion and attention to detail and handcrafted in the Netherlands. 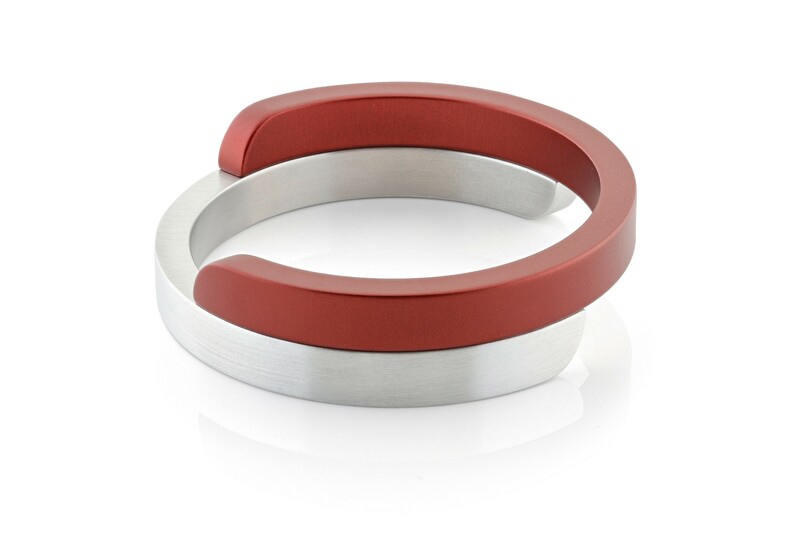 The aluminum A2 Clic bracelet by Clic Creations consists of two parts that fit perfectly together. This elegant two-piece bracelet consists of two C shapes that click together with the integrated magnetic fastening. The bracelet consists of a matt silver part in combination with a glossy silver, blue, or black part. Combined, they create an elegant whole. Complete your outfit with the aluminum A2 Clic bracelet! 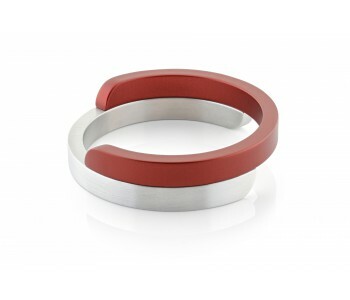 The aluminum A2 Clic bracelet is a small, geometric work of art. The simplicity of the design is striking. You simply open the bracelet by taking the two C shape apart. The magnetic fastening is integrated into the design and is therefore invisible. The sleek shapes and the subtle mixture of glossy and matt ensure that the aluminum A2 Clic bracelet is not sensitive to trends and can be combined with any outfit. 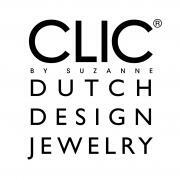 Once you try it on you will immediately understand why this bracelet is called the Clic bracelet! To ensure maximum comfort only lightweight and non-allergenic aluminum is used. The bracelets by Clic Creations have no traditional fastening. Instead, the magnetic fastening is integrated in the design. 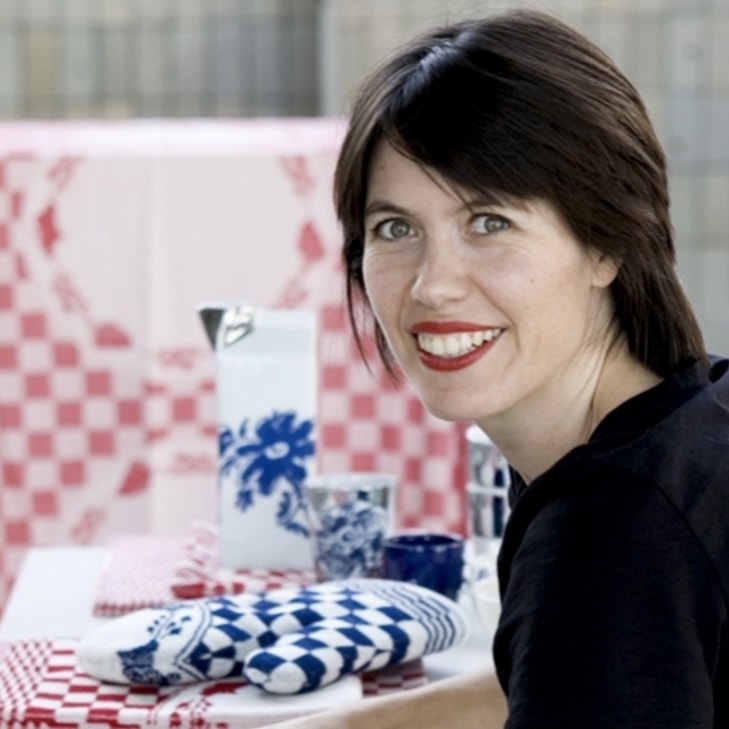 Designer Suzanne Schaars was asked to design an aluminum bracelet within two weeks. This seemed an easy task, however she wasn’t able to succeed in making the bracelet technically perfect. She decided not to incorporate her jewel sketches because she wasn’t completely satisfied with the design of the fastening. Adding magnets proved to be the perfect solution for connecting the lightweight aluminum. Enjoy life and create beautiful designs! 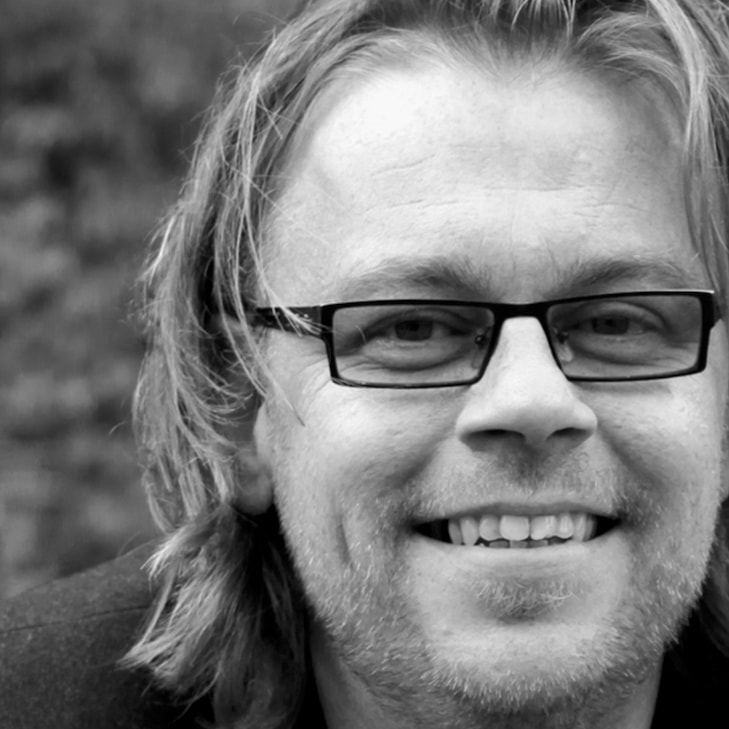 Schaars’ personal motto is ‘enjoy life and create beautiful designs!’. From this motto, she draws her motivation for the design of new creative bracelets, earrings, necklaces, and for improving her existing designs. The inspirations for her Clic Creations come from all sorts of (surprising) places. Actually, she hits upon the best ideas at moments when she is not working. As is the case with the aluminum A2 Clic bracelet. Why not combine the bracelet by Clic Creations with one of the many beautiful geometric necklaces to complete your outfit in style!